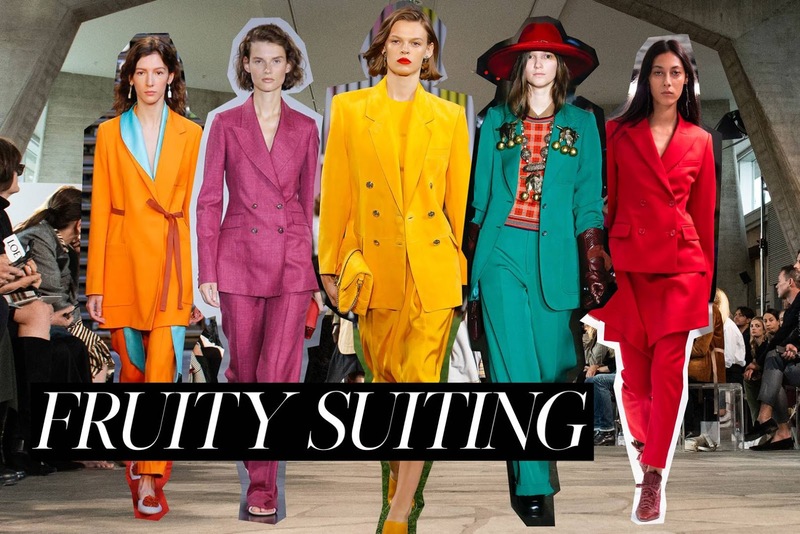 Searching for wardrobe inspiration for the upcoming warm weather, I came across a listicle on Vogue UK breaking down the hottest trends for the Spring season. 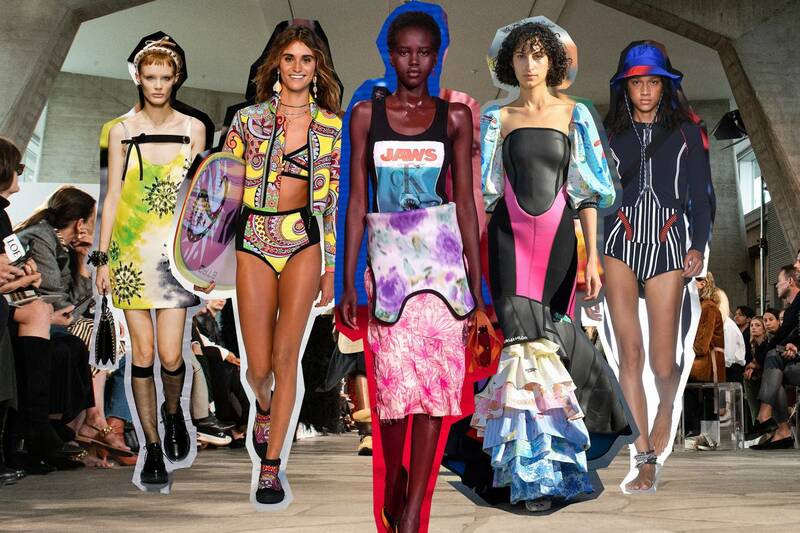 All the trends mentioned in the article were based on past runways from the past few seasons. The article mentioned some very interesting trends, all of which I knew I would not see in action unless the worlds of Hollywood and Instagram adapts them into street style. With the conclusion of fashion month and spring quickly approaching, we are greeted with an overwhelming number of trends. Blogs and fashion magazines love to tell us what to wear and what the next hot trend is, but it seems as though they have been dethroned by Instagram models and fast fashion brands. Today, we are seeing more brands being influenced by the world of Instagram and its celebrities rather than the other way around. 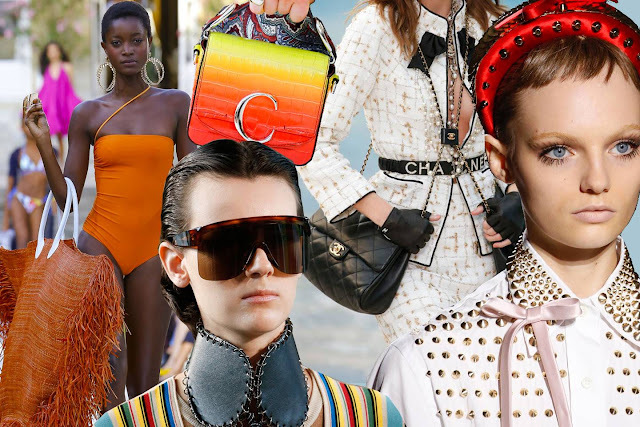 For example, last year, the fanny bag made its way to runway shows only after we saw it on celebrities, completely distorting the hierarchy. We have reached a point where trends are no longer "set," as there are barely any new trends, to begin with. The word trend has come to reference a recycled obsession making its way back into the hottest celebrities' wardrobes and street style. Celebrities who can afford spending thousands on a piece simply discard or set their purchase aside when the trend fades. However, us poor civilians, are either aware of this trend fading in weeks and spend very little on it, contributing to fast fashion or we are deceived into thinking this trend is a "classic" and invest thousands on a high-end piece, only to have it abandoned months later. Trends just appear and suddenly everyone is obsessed. Often, people will abandon any sense of personal style to be considered "trendy." No matter how unflattering a piece of clothing or accessory might be, people will still wear it and with pride in the hopes of being on trend. The time will come, however, when they reach their mid-30s and discover that they have collected zero classic wardrobe pieces throughout the years and lack any form of personal style. Trends are simply a means of getting us exposed to new styles, rather than just staying static with what we wear. But as they come and go, it is important to take what suits us best and leave behind what we don't like or what we believe clashes with our personal style. What do you think? In this age of individuality should we even bother with trends?